Adam Lambert has unveiled the official artwork for his upcoming album. The singer/songwriter is scheduled to release “The Original High” later this year under Warner Music Group / Warner Bros Records. 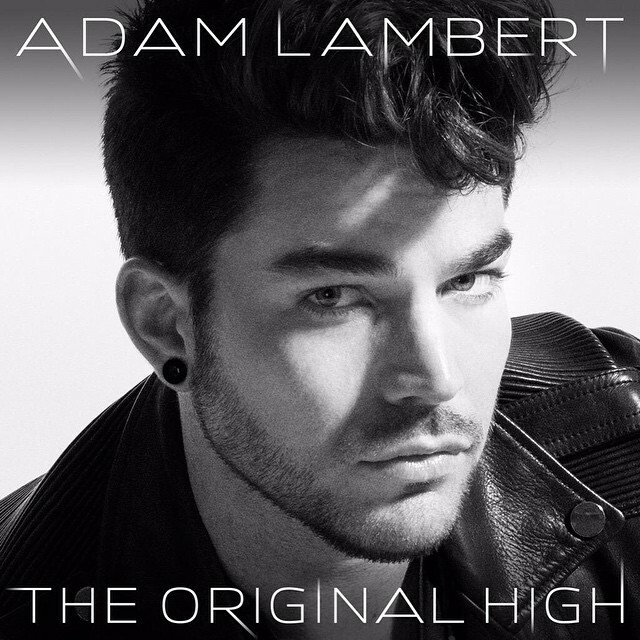 Lead single “Ghost Town” was written by Lambert along with Ali Payami, Brandon Lawry, Tobias Carlsson and Max Martin. Other musicians backing Lambert on the keenly-awaited album are Tove Lo (Ellie Goulding, Lea Michele) and Shellback (Lily Allen, Britney Spears). Peep the tracklisting for “The Original High” below. Watch the music video for “Never Close Our Eyes” below.